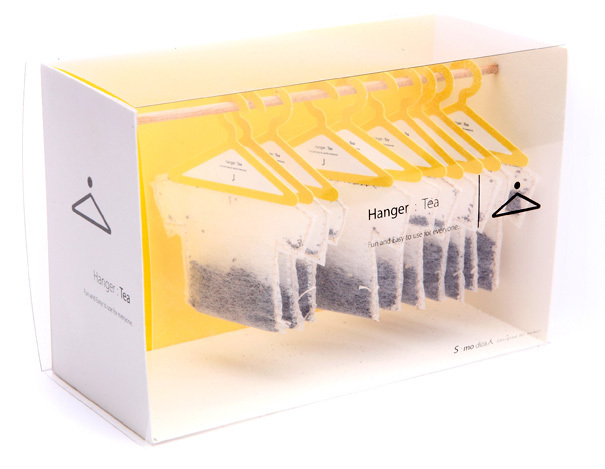 Save Our Sunday: Closet full of tea! Absolutely bored? Nothing to do!? We can help with extraordinary, terrible, crazy & wonderful ideas for a lazy sunday afternoon. Sometimes you come across the most weird, awesome stuff on the internet. 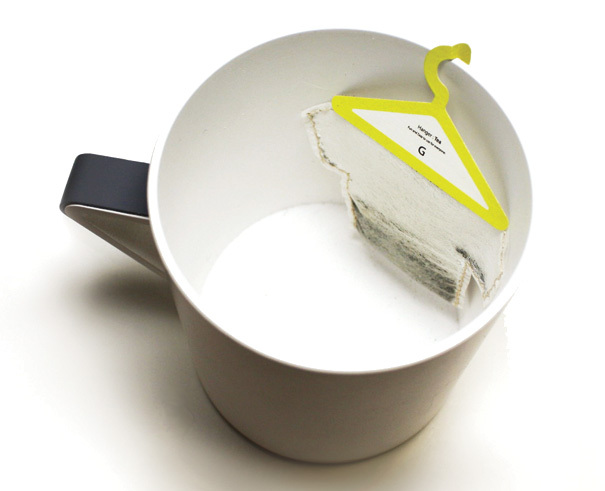 Like those cute tea-hangers we found today on www.yankodesign.com. What do you think? Would you buy & use it? ahh wat ontzettend leuk !